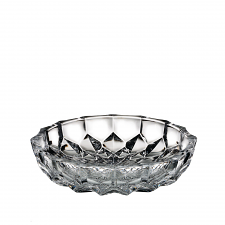 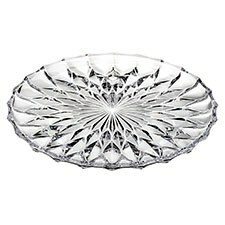 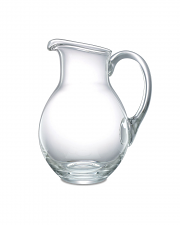 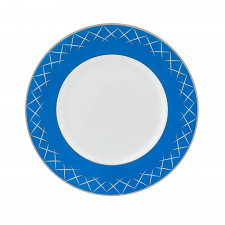 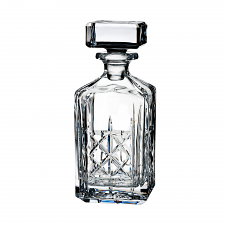 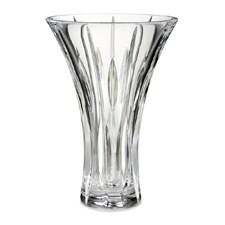 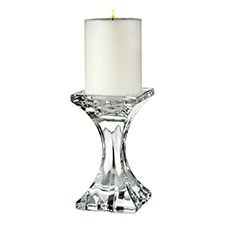 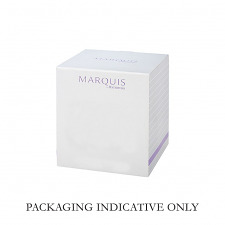 Marquis by Waterford is forever captivating with its timeless radiance. 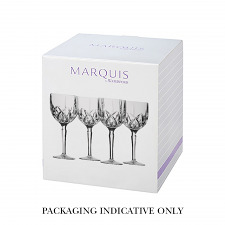 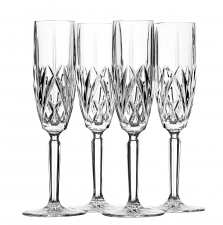 Whether it’s a wedding, anniversary or great achievement, celebrate life’s special moments with Marquis by Waterford drinkware and giftware. 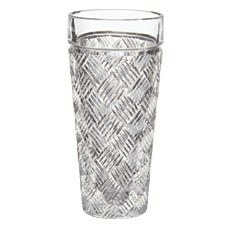 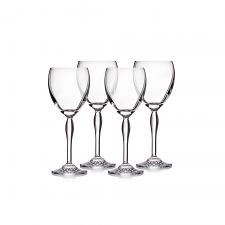 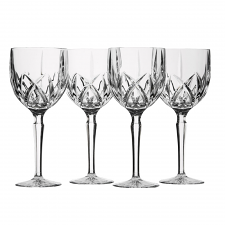 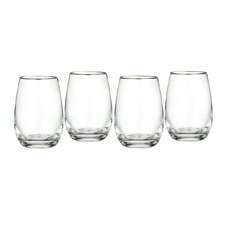 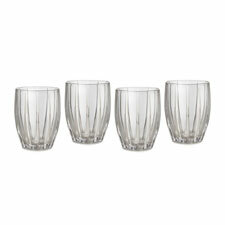 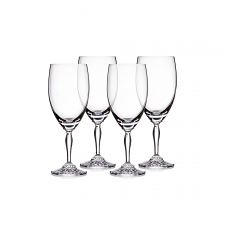 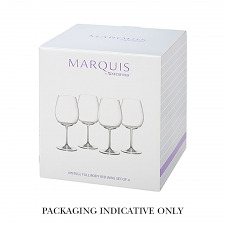 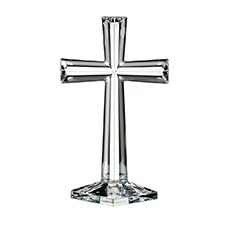 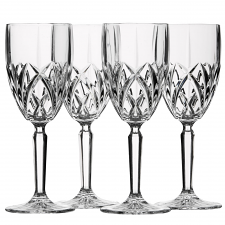 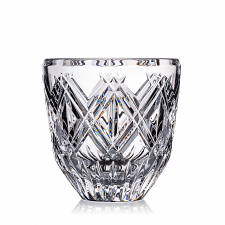 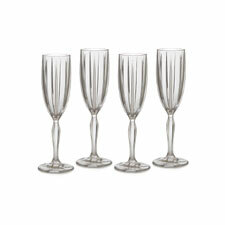 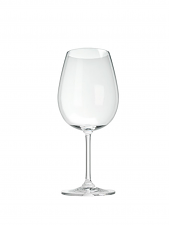 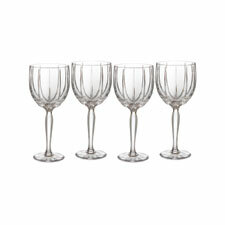 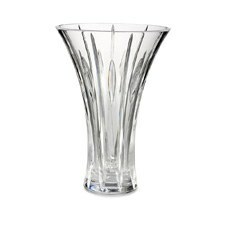 Browse our selection of wine glasses, flutes, tumblers and home decor.